Klorane Mango Butter nourishes the hair beautifully. Eradicate your dry hair woes with mango, which has a kernel particularly rich in fatty acids, from which butter is obtained through extraction. 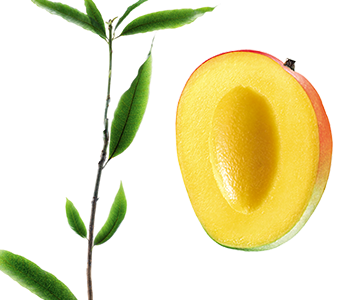 Klorane Laboratories have selected mango butter for its high content in fatty acids endowed with nourishing properties. The nourishing shampoo nourishes and restructures the hair shaft, closes up hair cuticles and fills in the cracks of the surface hydrolipidic film to protect it from dehydration.